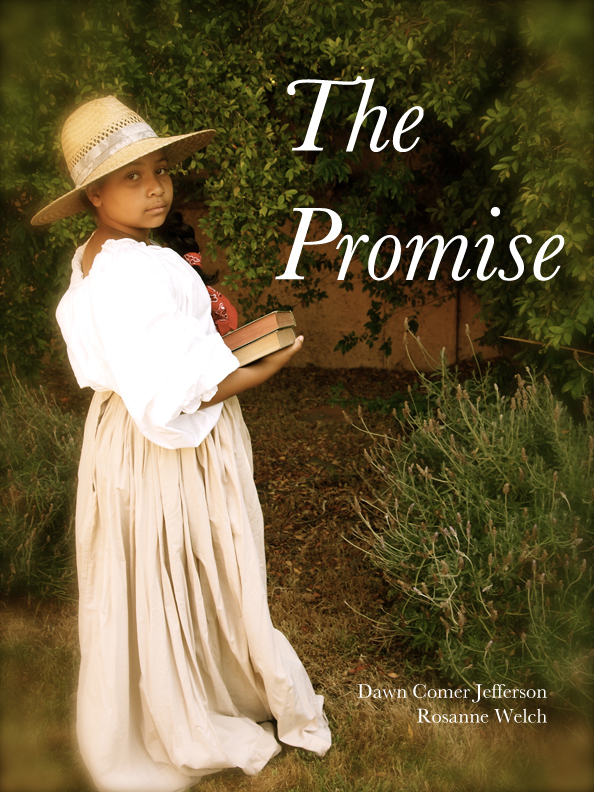 Based on a true story, The Promise follows Mary, the 9 year old daughter in a family of slaves in Louisiana in the 1850s. Because Mary and her father can read and write, Mary's family is promised freedom if they travel with their master on the treacherous Oregon Trail. When they reach Oregon, the master frees the parents but keeps Mary and her brother as slaves. 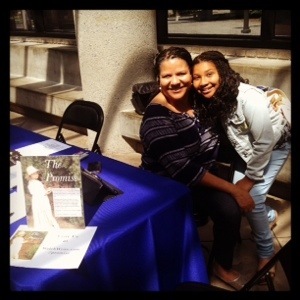 Mary's parents take the master to court to sue for custody of their children, and with Mary's brave testimony, they set in motion a law which helps determine if Oregon will come into the Union as a free state or a slave state. 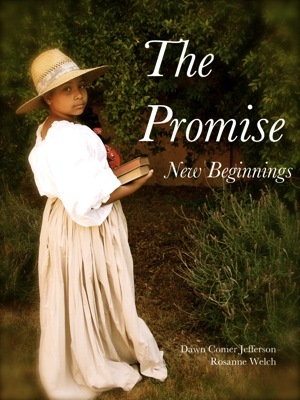 The Promise is a historical chapter book for children ages 7-9.